To better understand the revolutionary nature of the Industrial Revolution, Year 8 went back to basics with Miss Parker. 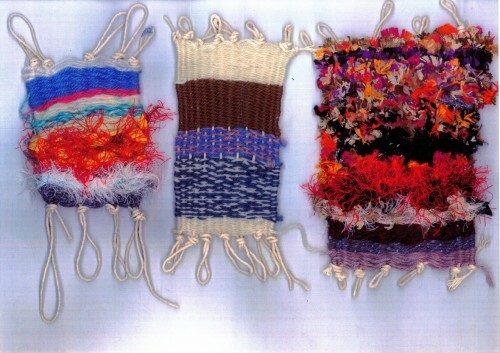 They used simple cardboard weaving frames and wool to build up fabric samples. This is a technique that has been used for thousands of years. 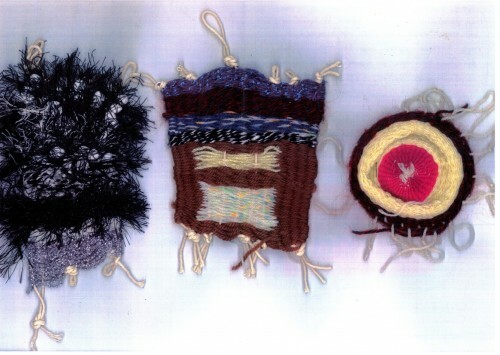 They then compared this process to later technological advances that would have seen a whole display case worth of weaving completed in just a couple of seconds! See some of their work below.